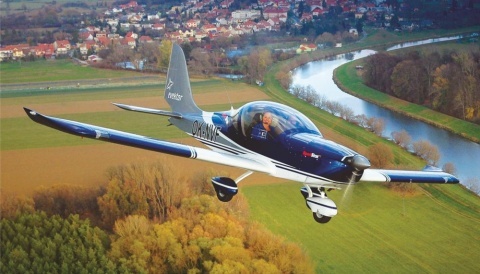 AeroExpo UK is pleased to officially welcome RV Flyers to the event at Sywell Aerodrome during 31st May – 2nd June 2013. 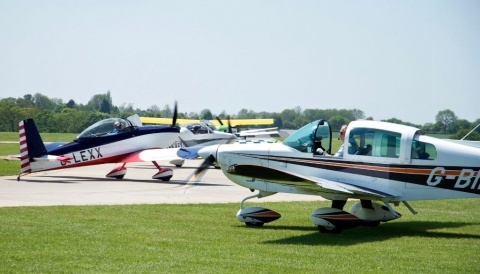 The event will be paying homage to the success of Van’s Aircraft by providing a dedicated parking area and a quiet haven for RV pilots in the form of a dedicated hospitality tent. For those flying in by RV to the UK’s largest GA exhibition supported by international leading names, will also have the option to find some quiet space to recharge with like-minded flyers. For the more hardy, camping alongside your RV will be permitted in order for you to experience the social side of RV flying. For the non-RV visitor it presents a great opportunity to have a good look at all of the various RV types in one area. See the high quality of finish achieved by most builders. Examine the variety of equipment fitted on different aircraft, from classic six pack panels to the latest glass cockpit layouts. Talk to the builders / pilots and get to know a bit more about these remarkable machines. 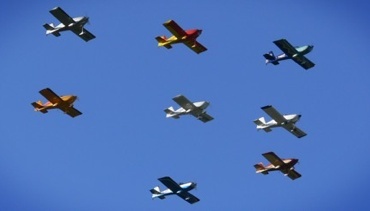 This AeroExpo initiative provides a great opportunity for all aviation enthusiasts, RV pilots and non-RV pilots alike.